A1 Pro Tint is pleased to announce our window tinting location in Grove City PA. We will be tinting windows at Grove City Detail Co. located at 101 N. Broad St. right next to the railroad tracks and right across the street from Ithen Global. Stop over and check us out for the best deals in the area. 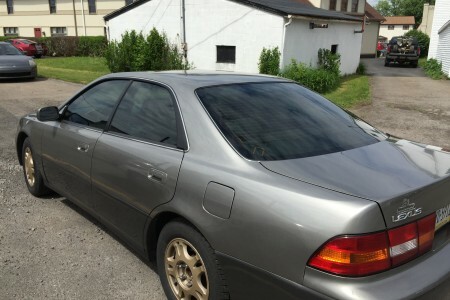 When you search for Window Tinting Grove City make A1 Pro Tint your choice. 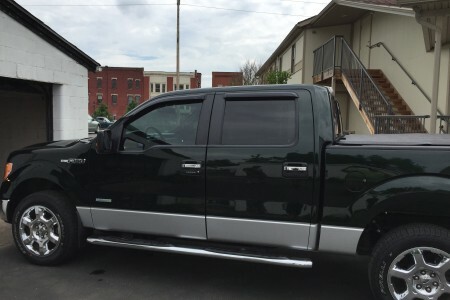 A1 Pro tint has 33 plus years experience and is a Certified Master Tinter. We owned and operated World of Auto Tinting Inc. in Miami Florida from 1981-2014 and currently in charge of training for new locations. Choosing a window tinting shop in Grove City can be confusing. Do you go with “Best Price” “No Bubbles” “Years in Business”… How do you know which shop to choose? There are major differences between tint shops and you don’t want to make an investment with a shop that will disappoint you. After all, window tint is something that you have to live with for years to come. It’s either going to make you proud every time you look at your vehicle or make you sick! Ask your friends who tinted their vehicle. Visit the shops website. No website should be a red flag. Visit the Tint shop and talk with the installer. Ask about the Shop’s tint warranty. What brand of tint film do they use. What is the pricing for the job. Be sure to do your research and make an educated decision on which shop is the best for you.